This is our prime modeling time in the northern hemisphere, and as usual, we will have a group challenge. This year we will make it a tribute to two of our recently lost friends: Frederic Testard and Chester Fesmire. Chester was a woodworker by trade and lived in Maine. Frederic was a math professor and lived in France. 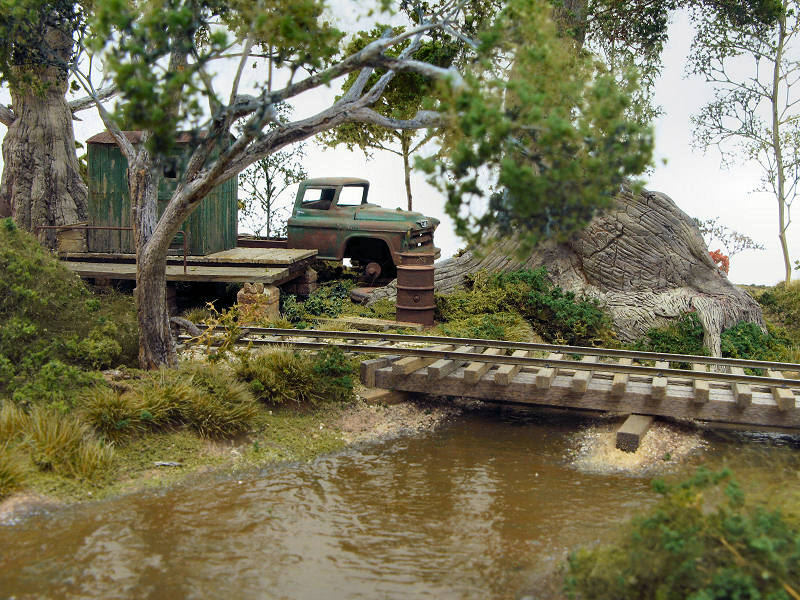 Chester enjoyed the hobby by focusing on vehicle modeling, and Frederic loved scratch building and scenery work. 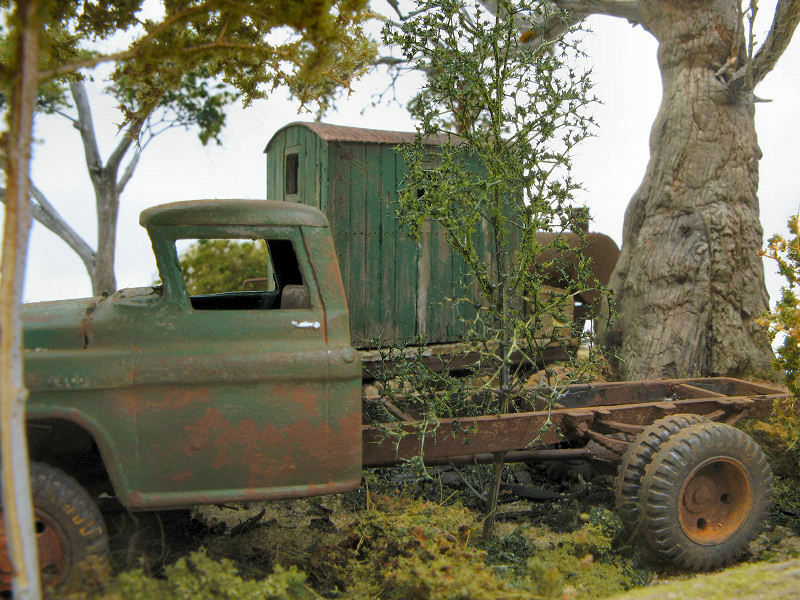 Both produced unbelievably realistic models. Both were masters at weathering. As is my usual approach on these challenges, I will try to keep the focus broad enough to attract a good number of participants. I we make the focus too restrictive, experience shows that participation is lower. So, feel free to (1) scratch build a model as Frederic so often did. 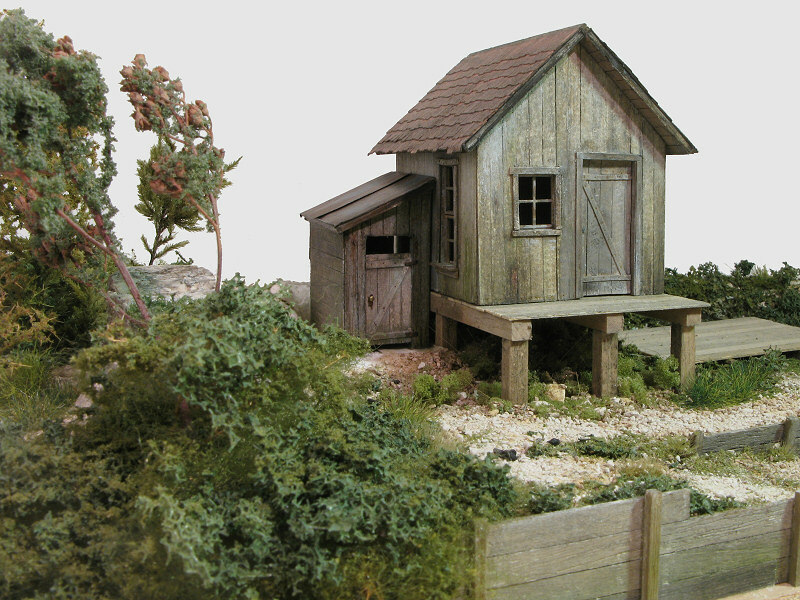 If you build a model from a kit (2), do what both Frederic and Chester did, and make it your own by modifying it, adding to it, weathering it, and placing it in a detailed scene. A third (3) option would be to build a vehicle model. Once again, feel free to make modifications, weather the model, and include it in a scene. Both Chester and Frederic often did. One thing that I didn't mention about Chester's modeling is that he made a few 'photo sets' in which to photograph his vehicle models. These 'sets' included wonderfully detailed interiors. So please join the challenge. I have given you three options, but there are many more that can be inspired by the modeling of these to departed friends. In the next post I will include an array of photos from both Frederic and Chester to give you some more inspiration. While they are still visible, let's enjoy some once again. 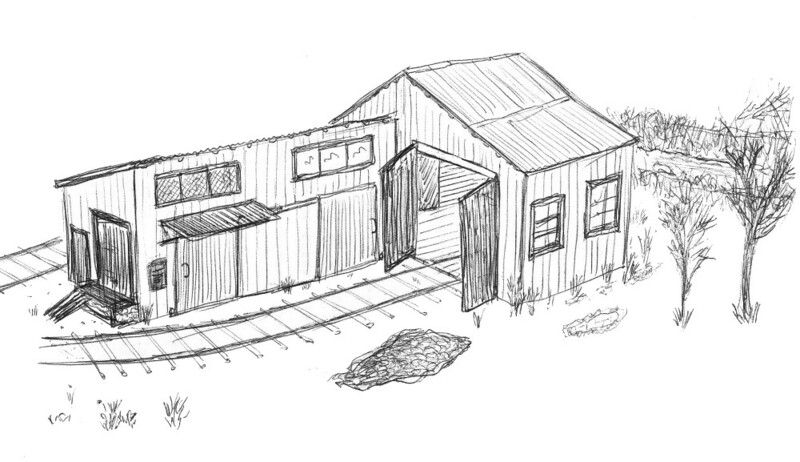 As was so often the case, Frederic often began a new project by sharing a sketch of his vision with us. That sketch ultimately evolved into a nicely modeled scene as this 'in progress' photo shows. 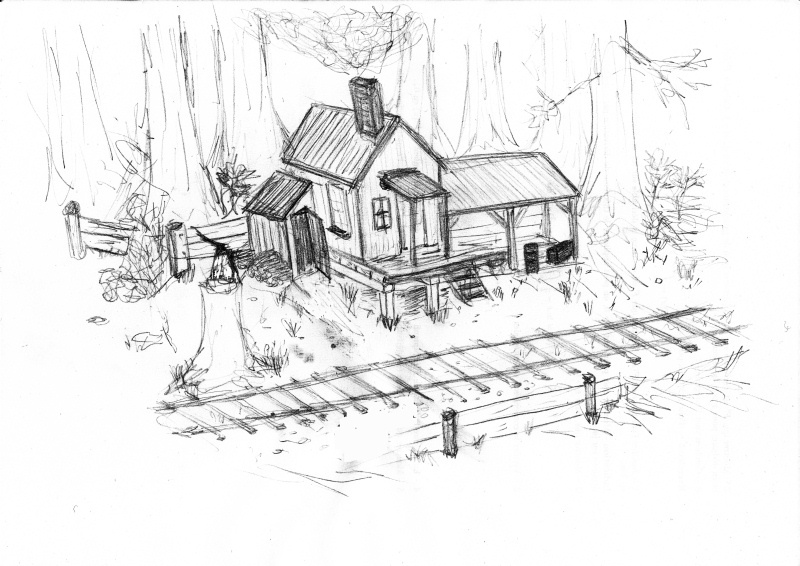 Here is another of Frederic's sketches. Although the examples that I've shown so far were both smaller models, we all know that Frederic did tackle some large projects. As always, Frederic's scenery work was outstanding. While vehicle modeling was the primary focus of Chester's modeling, Frederic used vehicles as the centerpiece of his work on a few notable occasions. Now a few of Chester's fine efforts. 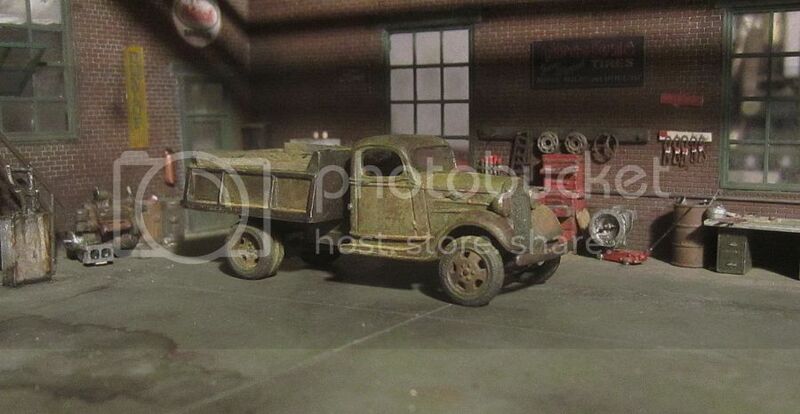 This model is sitting in one of Chester's photo sets - one of my favorites, his nicely detailed garage. Another of his 'sets' was a barn. 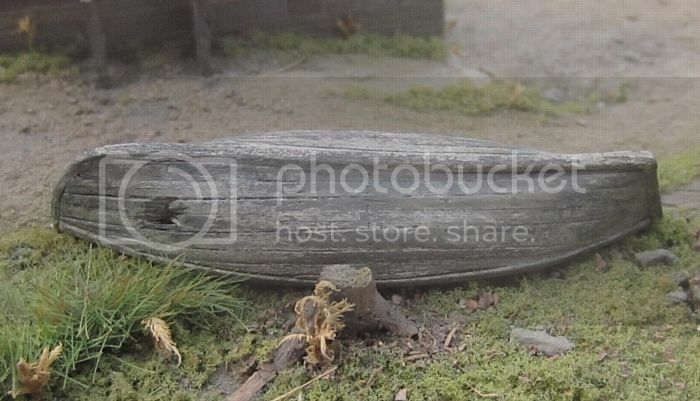 And a favorite non-vehicle model, his small dinghy. There are many, many more examples of both Frederic's and Chester's modeling on the forum, but I though that these examples were enough to give you some inspiration for joining in the Tribute Challenge! Thank you very much for introducing this new challenge to us Bruce. I have saved most of the pictures already from when they were originally posted by both of these gentlemen. They are excellent choices to upload to this thread. One in particular, is the blue Zis5 Roco Stake truck in Chester's garage. That was a gift to Chester from me, and the first one he built for his new garage setting. Great memories. I have yet to decide what to build, but will soon. Thanks for sharing. Bruce, first let me thank you for setting up this tribute challenge honouring Frederic Testard & Chester Fesmire. Both of them awesome modellers, and also hugely inspiring members that will be missed greatly by everyone here. Both of them passing far to young, and reminding us all that life is a most precious gift, and that we all should not take it for granted. I was fortunate enough to pay a tribute to Frederic while he was still alive. I wish I would have done the same for Chester, he deserved one as well. So I will be happy to join in with this challenge to honour both of them! I have a project in mind that will do just that, and I will post more details about it soon. They both will be missed. Definitely a thoughtful challenge to remember these modelers by. That is an excellent choice for the tribute model, and I will look forward to your progress. I can send copies of the plans (PDF file) to any member that wants to build it. I have the first sketch saved in my IDEAS folder from quite a while back. No promises, but perhaps it will come to fruition. Troels, a nice subtle touch. I'm sure Frederic enjoyed it. Hi everyone, well it looks like we are off to a good start with the projects chosen by forum members so far. I'm going to start off with my tribute build for Chester first. I recently purchased at a train show this second hand kit shown below, from a European kit manufacturer called Pola. I will focus on #2 with this kit turning into "Fesmire Auto Repair" combined with some Jordan vehicles of course. Here is what the kit looked like when I opened it. I think the previous owner started this kit by weathering some of thew details provided, and also I think this kits walls. The entire structure and scene will be built on this base, which works for me because I don't have a place to put this yet. 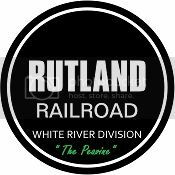 It will be used on my elusive future layout. Here are the lovely brick walls that are part of this kit. So I will get started on this project first, and then I will work on my idea for Frederic after I finish this one. Greg, those are beautiful brick walls - I can see auto repair stalls easily with those arches. My first thought was how much it reminded me of the Revell engine house arches, but smaller. George, that's a beautiful engine house. Very tidy, in a good way. Troels, I remember seeing that panel wagon way back when. Your work always inspires. First of all, thank you, Bruce, for setting this up. Now, to examine my stripwood inventory . . .
Nice project Mike. I like the design. I'll be keeping an eye on that.